Frequent buyer program: Refill 4 BBQ tanks and get the 5th refill free! 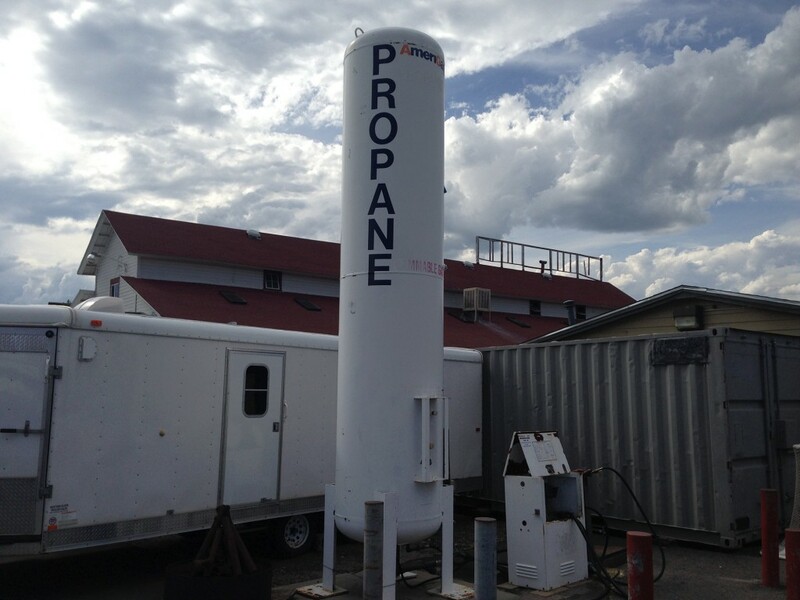 New propane tanks available, as well as exchanges. Drive-thru service for filling RVs and campers.